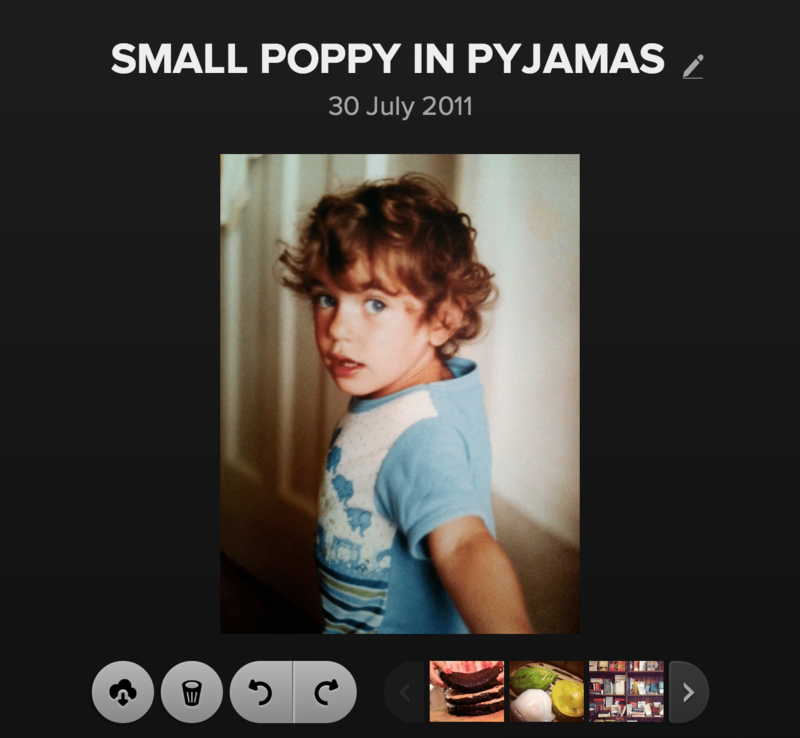 Me (Poppy) in my favourite elephant pyjamas, trying to dodge bedtime. Yes, I know I look like a boy. But I don’t anymore and that’s the main thing. I think. One of the inevitable jobs when moving from one home to another home (which is what I am doing at the moment) is opening up lots of dusty, old, sellotaped up boxes, which are full of things you know you love but you just can’t remember what. 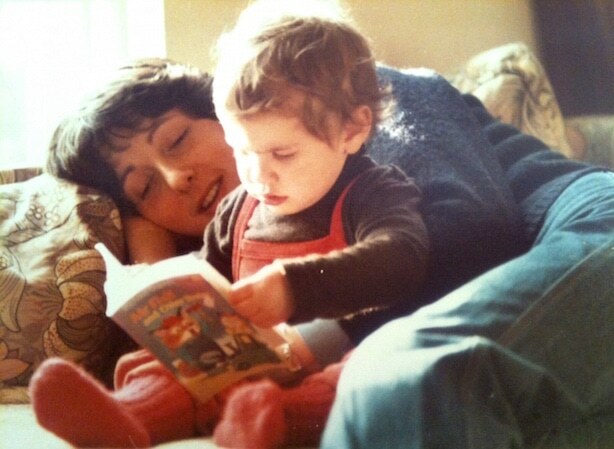 I’ve rediscovered an old teddy bear, letters from friends (from BEFORE EMAIL), books, (hundreds) IKEA candle holders (?) crockery, an old pair of roller-skates (proper retro Fisher Price) and stacks and stacks and STACKS of old photographs, all taken pre-digital and all with that beautiful grain, that only manual cameras and film could achieve. Instagram, eat your heart out. We’re all so loud with our photo sharing today. Social media is terribly noisy… so I thought I’d share with you some precious pictures quietly. All taken by my dad on his manual camera… I scanned them all and have saved them to a brand new album on my Irista account, called ‘Untold Stories’. 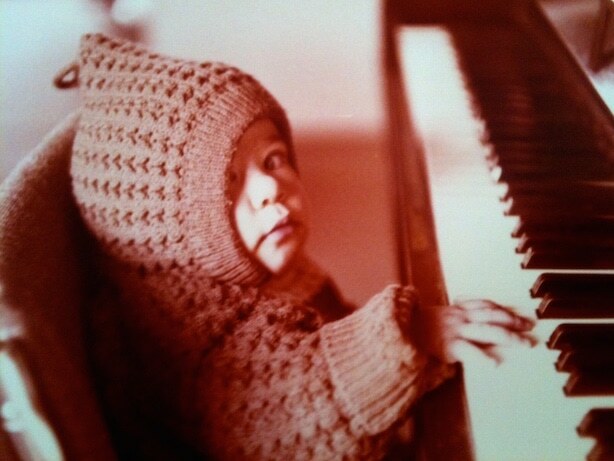 I now teach piano in my spare time, so starting young served me well.. and I wish I still had this outfit. I’d wear it everyday. 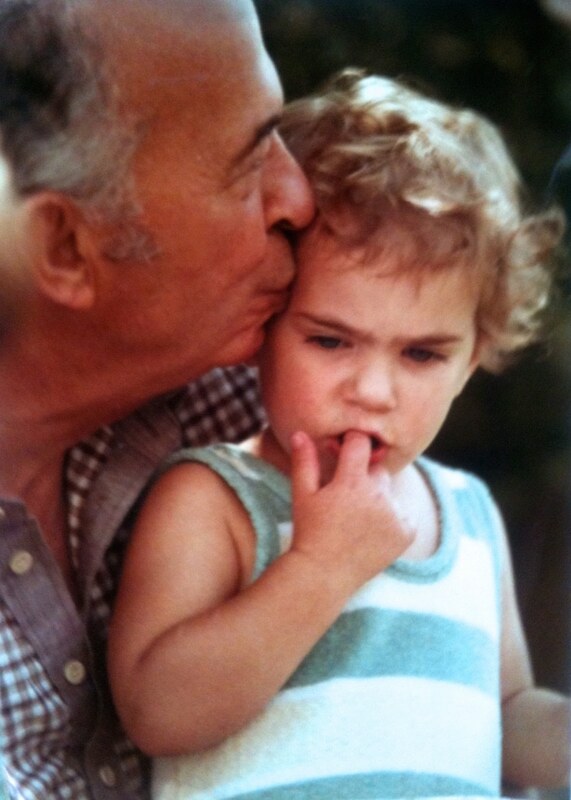 Me with my grandpa. True love. On both sides. If you have any old photos lying around, or even in albums, you’ll know that they don’t look as good now as they did then. Some of mine are a little curved around the edges, faded in places and some are even a bit cracked. I feel so much better having saved them all to Irista now – I have preserved them forever and can call upon them on my iPhone, laptop, iPad etc, whenever I fancy a nostalgic squizz. 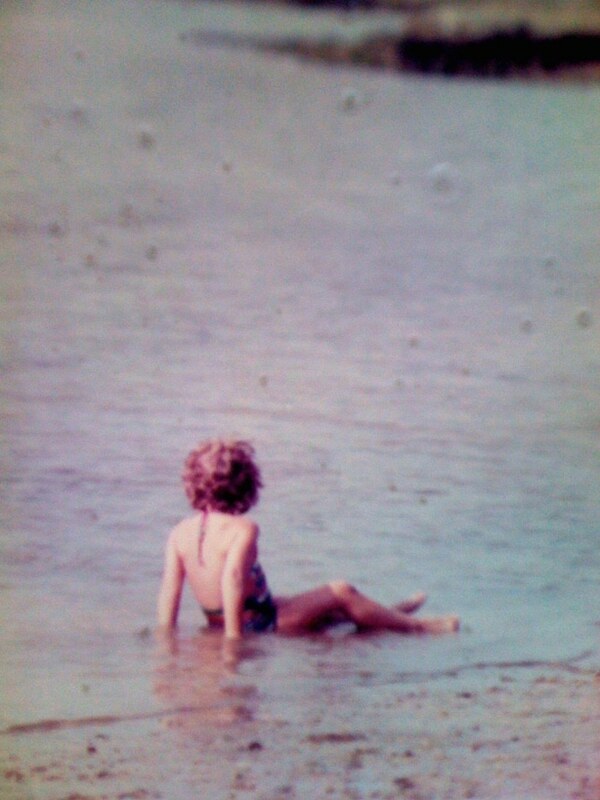 I so miss being little. It’s always good to have a little reminder of your journey and how small you once were, don’t you think? 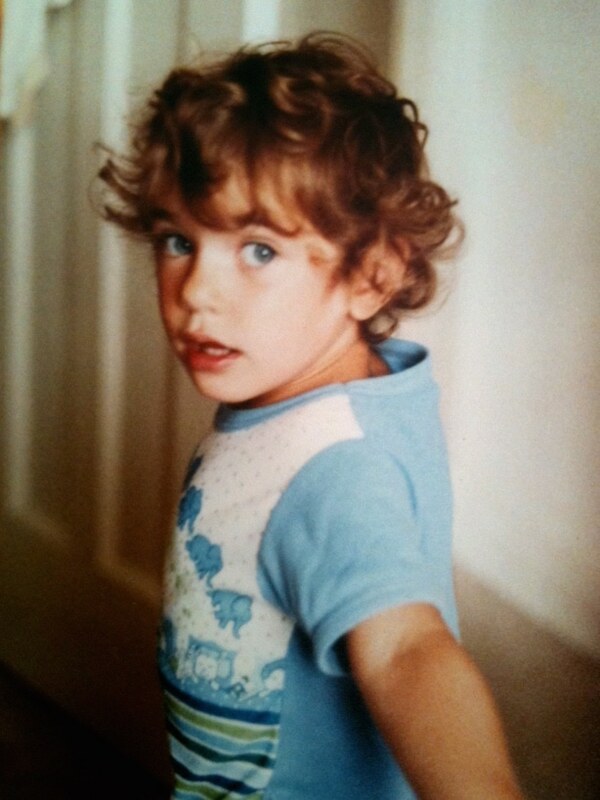 And these memories are precious.. so maybe don’t let your photos crumble away – protect them. I’m so pleased I did. Canon have sponsored some of my work, including this post, where I have been trying out and using their new platform Irista – I am loving it! I love the pictures! I love old photos. This is such a beautiful blog. I am serving a mission for my church, the Church of Jesus Christ of Latter-day Saints. Yep, I’m a Mormon and we are huge into family history. I go home in February and can’t wait to do more of it. You have given me some really good ideas! Thank you! Would you ever be interested in learning about what I believe? Saving them is such a good idea. I miss how photos use to be though, it was so much nicer because you always got them printed out and the look of them was beautiful. Aww such cute pictures. I loved that outfit you were rocking when you were playing the piano. We should make it a trend. Beautiful post. Your blog is so lovely! 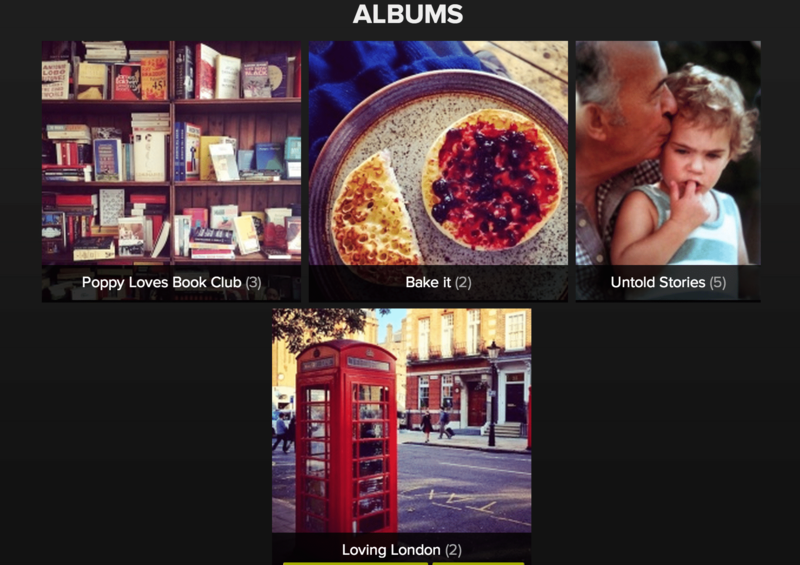 We are just starting out doing a blog on our life in London and all the little things we love in life. We would love it if you could check it out!